We currently have 2 Reception classes at New Silksworth Academy. Our aim in Reception is to work closely with individual children and their families with the goal of children being ‘Year 1 ready’ by the end of Reception. 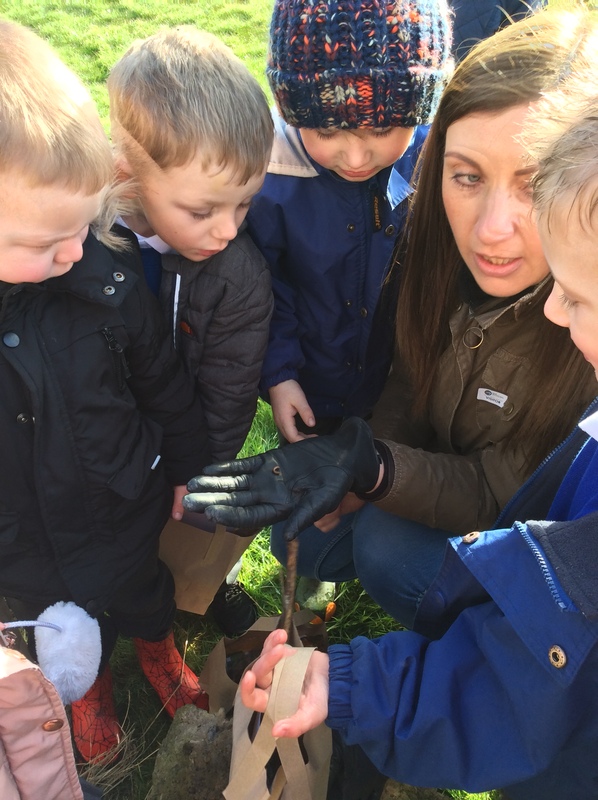 We do this through planning and delivering an exciting curriculum, building on children’s interests and providing opportunities and experiences to engage children in their learning. We provide a balance of adult led and child initiated activities, promoting purposeful play in which children can learn to cooperate, explore, solve problems and take on challenges. For Reception starters, children and families will be given the opportunity to visit their new Reception Class and meet their teacher in the Summer Term. Parents will also be invited to a new starters’ meeting towards the end of Summer Term. We know that starting school is a huge step, and we work closely with our children and families to ensure children have the happiest start possible to their school life. In the weeks leading up to your child starting Reception, we will be in touch to arrange visits to our setting so that children and families will have the opportunity to meet our staff, other Reception children and see all the exciting activities happening in Reception! Parents will be invited to a new starters meeting towards the end of the Summer Term. This guide below helps parents know what to expect when in terms of their child’s development. 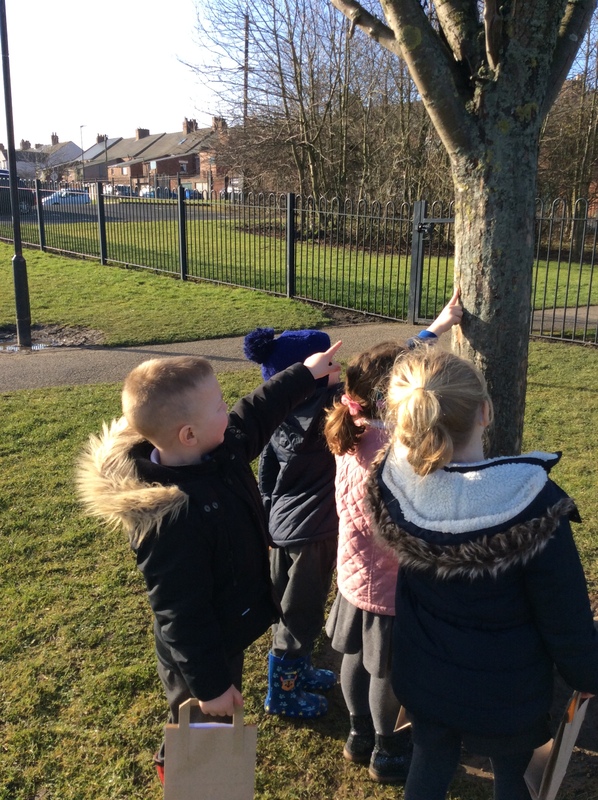 Take a look at the fantastic learning that takes place in our Reception classes!